Keep your stovetop clean from spills! 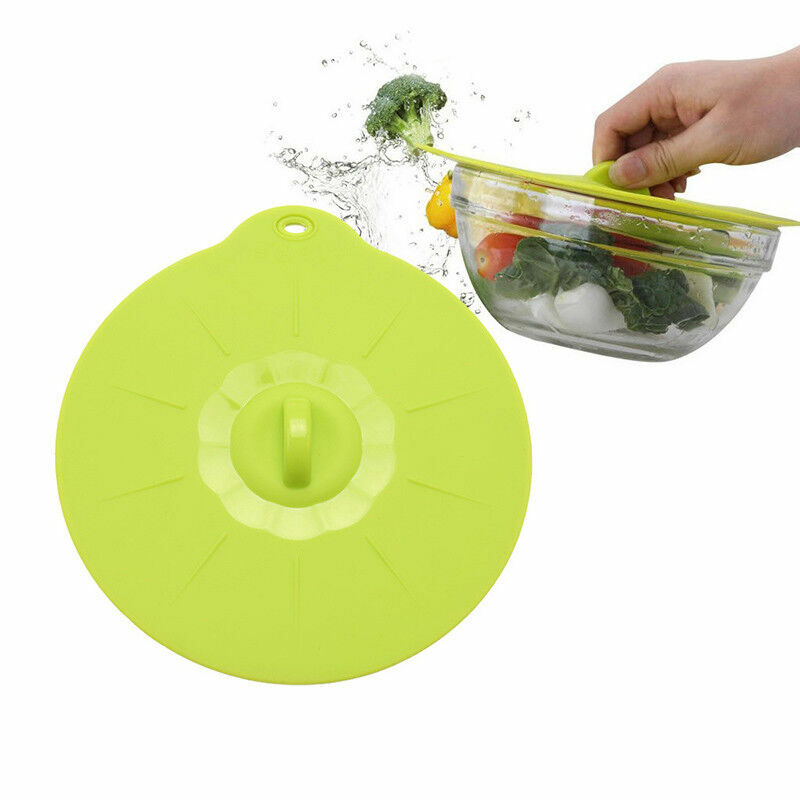 This food grade anti-overflow silicone lid is specifically designed for your kitchen. No more pot watching when boiling and goodbye messy stovetops! Made of silicone material. It is dishwasher safe, flexible, and durable. Ideal for cooking pasta, rice, potatoes, soups and other starchy liquids that boil over easily. Heat resistant up to 400 degrees, it is safe for microwaves and ovens. Store it in your fridge too! Safe to use. BPA free, Food grade silicone, Non-toxic. Easy to Clean. Can be washed in a dishwasher. Oil and water do not stick.No trail. No Center Knob. Allows better fridge organization and Chef Approved! 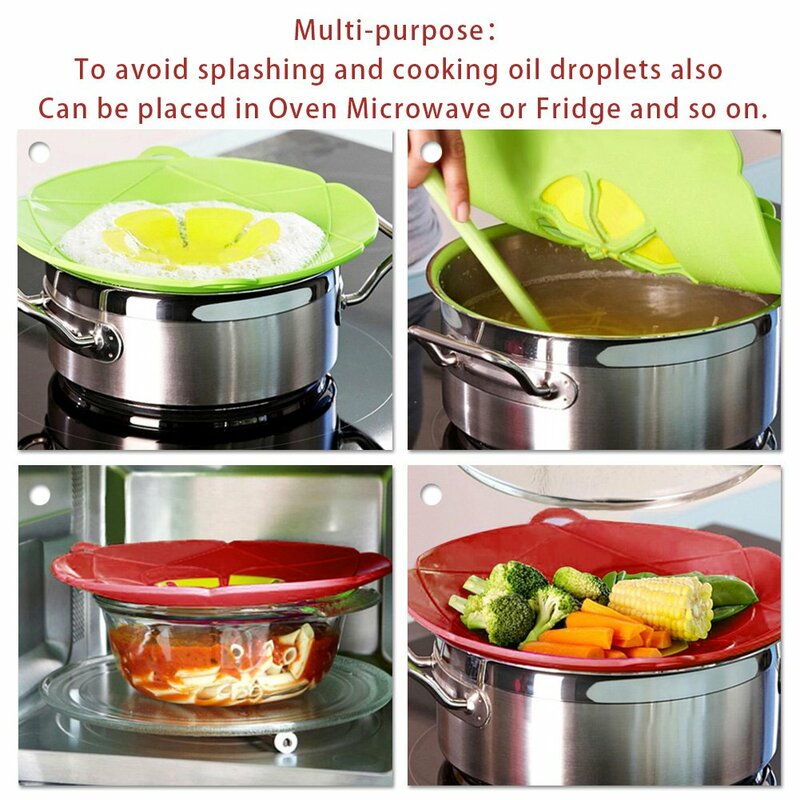 Perfect splatter guard when cooking food in a pan that can spit oils on your stovetop or splashback. Features a steam-release vent and silicone handle that is easy to grip.